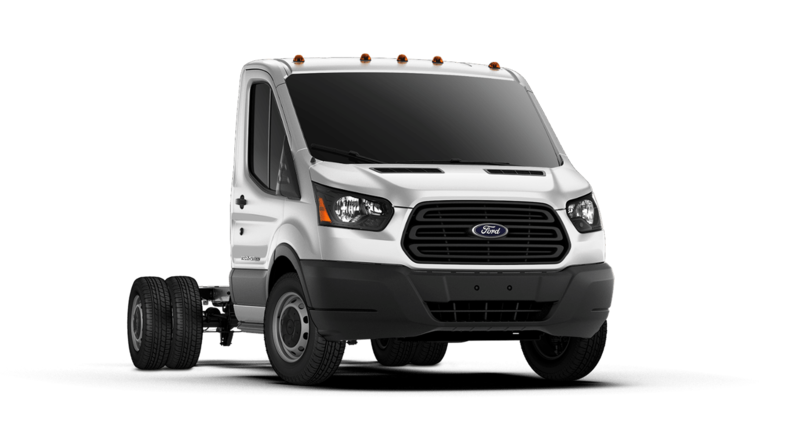 The North-American built Ford Transit 350 HD Cab Chassis is the perfect match for the all-new Wonder by Leisure Travel Vans. With a 3.2L I-5 turbo diesel engine matched to a 6-speed automatic transmission, you'll enjoy a smooth yet powerful ride with 185 hp and and impressive 350 lb.-ft. of torque. 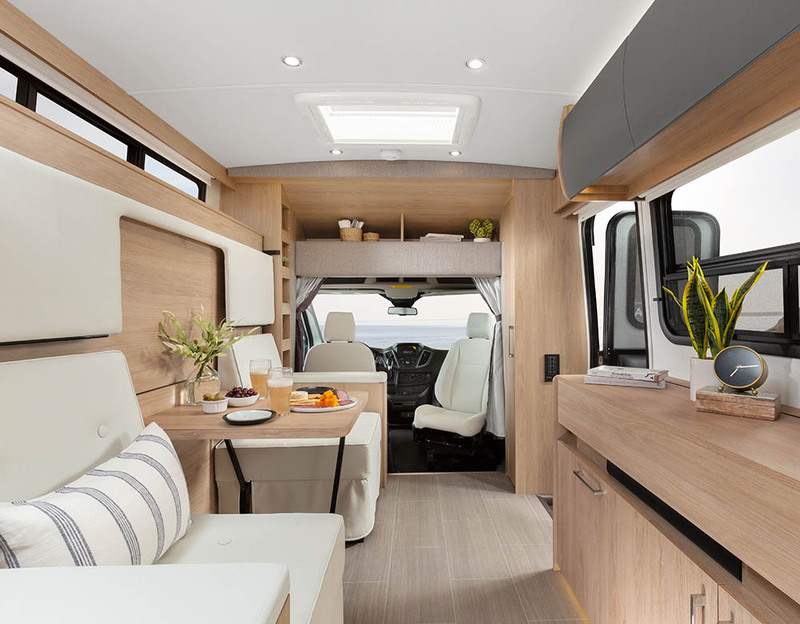 The Wonder's stylish interior is matched by its sleek Graphite Silver exterior body with contoured sidewalls, fiberglass flex roof and aerodynamic integrated front and rear fiberglass caps. Your modern home on the road. Utilizing high-end materials such as Fenix NTM® from the interior design world, the Wonder’s interior is unlike anything in the RV industry. Clean, modern lines create a warm atmosphere that appears much larger than it is. The matte surfaces are scratch-resistant, anti-fingerprint, and anti-bacterial, making the Wonder’s contemporary looks easy to clean and care for. One of the most impressive features of the Wonder motorhome is its incredible amount of interior and exterior storage space. The exterior storage is perfect for two sets of golf clubs, fishing rods, lawn chairs and even two full-size bicycles! 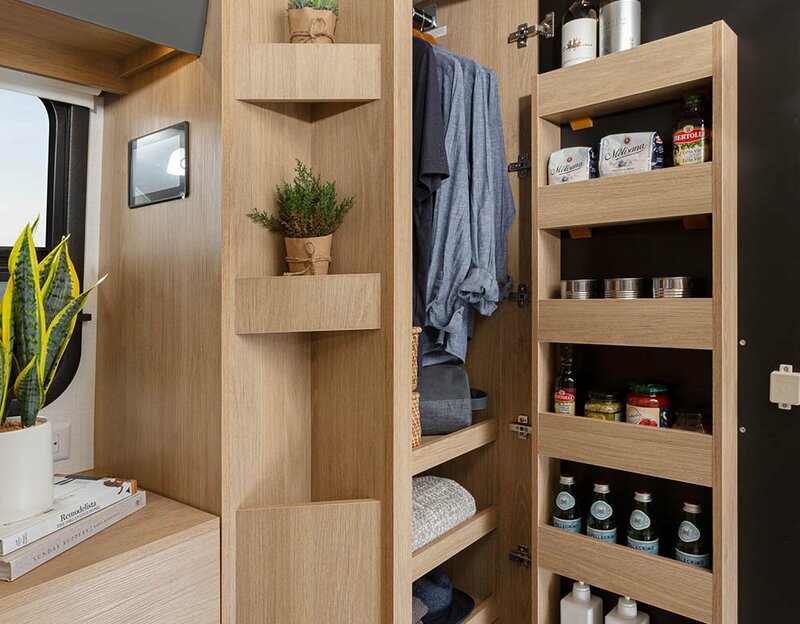 (RTB only) Inside, the Wonder features an abundance of storage with more than enough space for all of your clothes, dishes and cooking essentials. The Wonder features a spacious three-piece dry bathroom with a large stand-up shower, vanity and foot-flush toilet. 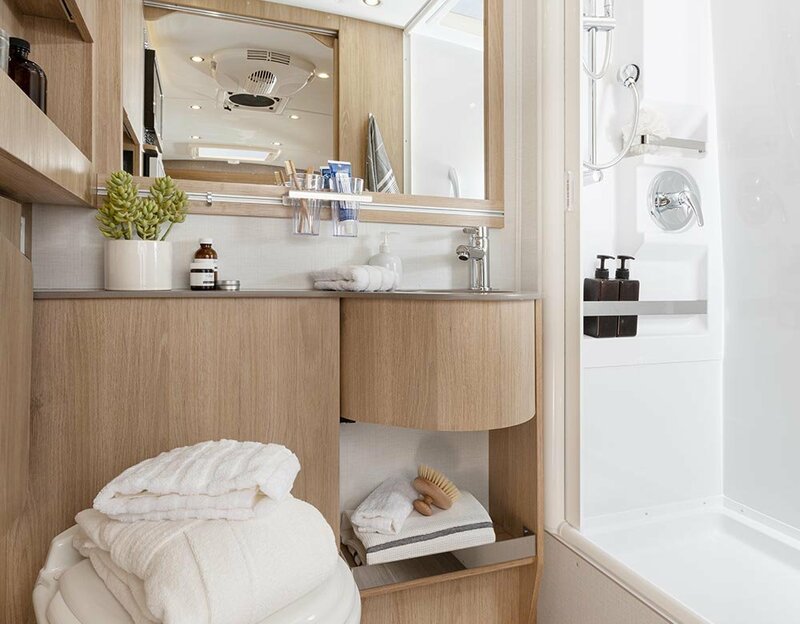 Bringing the comforts of home to your home on the road, the Wonder features a large medicine cabinet, a stainless steel sink and two open shelves to store all of your bathroom essentials. After a long day of exploring, you will appreciate the Wonder’s full residential 60" x 80" Queen-size murphy bed that folds down in a matter of seconds. The Queen-size murphy bed takes seconds to set up making it easy and convenient to take a rest during the day. Every inch of the Wonder has been utilized to optimize interior and exterior storage, allowing you to bring all your travel necessities. The Wonder features a full, three-piece dry bathroom with a large stand-up shower. The aluminum-framed, vacuum-bonded and insulated floor, roof and walls provide a solid foundation for the Wonder. The welded aluminum-framed, vacuum-bonded and insulated FRP Flexroof provides strength and is easy to maintain. The curved, fiberglass baggage doors feature a continuous top hinge and gas struts, holding the doors up and out of the way for easier access to the large storage compartments. The standard 15,000 BTU roof-mounted air conditioner with heat pump provides an even flow of cool air throughout the motorhome. Pre-drilled and screwed together cabinets ensure long-lasting strength and enhanced durability. The exterior quick connect LP outlet allows for a quick and convenient connection to your BBQ. Interior and exterior LED lighting provide pure and bright light while ensuring long-lasting bulb life. The industry-leading Truma AquaGo® Comfort Plus water heating system provides instant hot water at every tap and is optional on the Wonder. Premium Ultraleather™ is used on the Wonder’s captain’s chairs, ensuring great looking and comfortable seating for years to come. LTV’s standard full-body automotive paint process consists of three coats of color and two coats of clear. At under 10' in height and under 25' in length, the Wonder is a breeze to drive, park and store. The tall, rear exterior storage compartment is perfect for two sets of golf clubs, fishing rods, lawn chairs and more. The modern interior features a high-end look with integrated appliances and push-open cabinet doors with European hinges. Integrated ceiling and floor accent lighting add mood and elegance. The Wonder features an integrated back-up camera with monitor in the rear-view mirror. The Wonder features a complete home entertainment system including a 28" LED TV, Bluetooth sound bar and Blu-ray player. The Ford SYNC® 3 infotainment and GPS navigation system with a 6.5" display, plus available SiriusXM satellite radio make driving the Wonder RV enjoyable and entertaining. 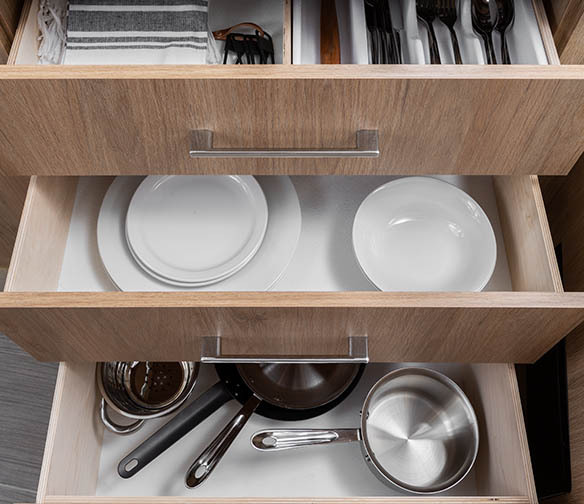 The matte white Fenix NTM® surfaces are scratch-resistant, anti-fingerprint, and anti-bacterial, making the Wonder’s contemporary interior easy to clean and care for. 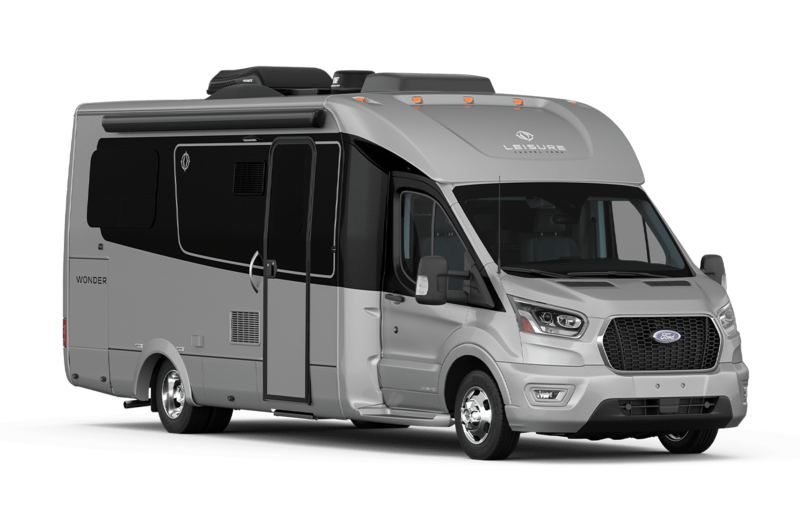 Setting a new standard in motorhome chassis features, the Wonder comes standard with SYNC® 3 with Navigation, Alloy Wheels, Lane Keeping Assist with Driver Alert, and much more. See the full list of Ford Transit upgrades here.